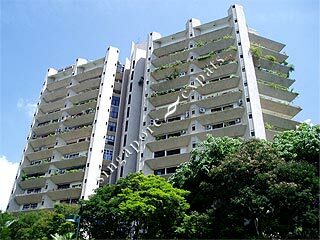 Honolulu Tower is a high rise condominium located along Bukit Timah Road near to Balmoral and Newton. It consists of only 30 exclusive 4-bedroom and penthouse units. All units in Honolulu Tower is bright and spacious from 5,822 sq ft onwards. Nearby amenities includes Balmoral Plaza, Coronation Plaza, supermarkets and good schools. Honolulu Tower is accessible via Bukit Timah Road, Pan Island Expressway (PIE) to all parts of Singapore. It takes only 5 minutes to travel Orchard Road and around 15 minutes to the Central Business District.